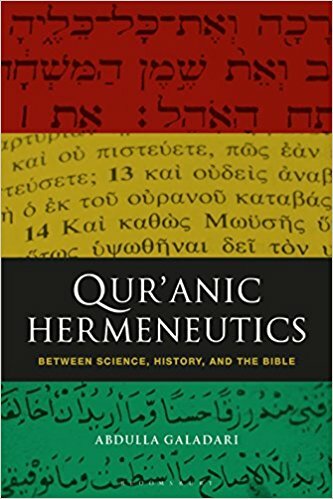 This book outlines a new and innovative method of Qur’anic exegesis called intertextual polysemy. By interweaving science, history, and religious studies, it provides a linguistic approach which draws on neuropsychology. Abdulla Galadari argues for the importance of understanding the polysemous nature of the words in the Qur’an. The book discusses examples of intertextual polysemy from Qur’anic and Arabic perspectives, the relationship between the Qur’an and the Bible, examples of intertextual polysemy between the Qur’an and the Bible, and finally examples of allegorical interpretation. This book shows how new creative insights are now possible, including arguing that the Qur’an did not come to denounce the Gospel, but only interpret it in its own words – one of the stumbling blocks between Islam and Christianity.